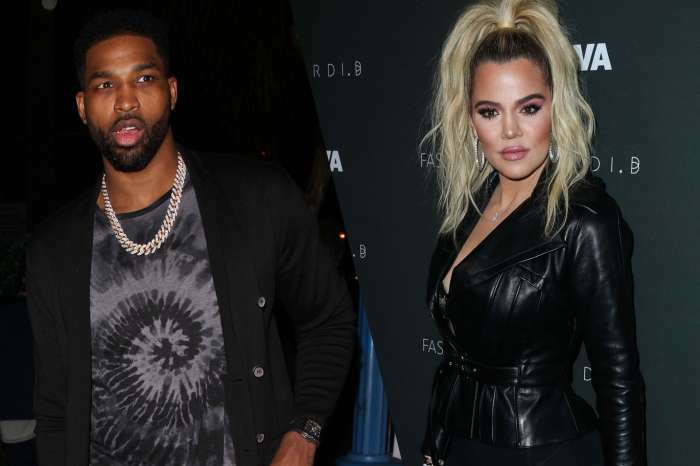 A few details have emerged about the lives of Khloe Kardashian and her alleged cheating boyfriend, Tristan Thompson, and their new baby girl, True. Khloe is currently holed up in Cleveland, Ohio where she gave birth a few days ago. And like all mothers with a newborn baby, she is getting no sleep. 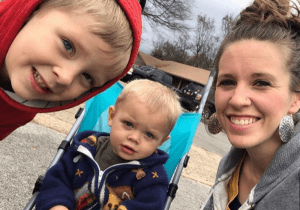 According to a new report, the 27-year-old father of two has not stepped up to help his baby mama. True’s father has other priorities — his basketball team, the Cleveland Cavaliers, and the NBA playoffs. Tristan and his girlfriend sleep in separate bedrooms because he needs to rest and be ready for the big games. 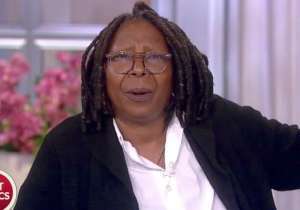 Meanwhile, the reality TV star is struggling with her infant daughter. 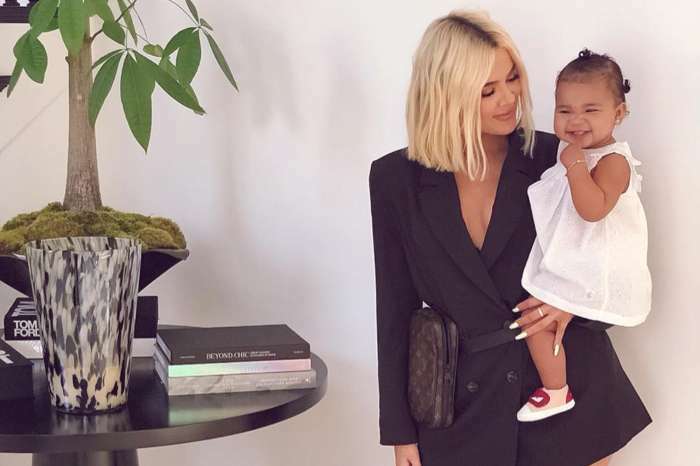 Kim, Kendal, and Kourtney have all flown to Ohio to help the new mother out.